To have a website for your business is not a new thing these days but the question remains does your website look trustworthy enough. 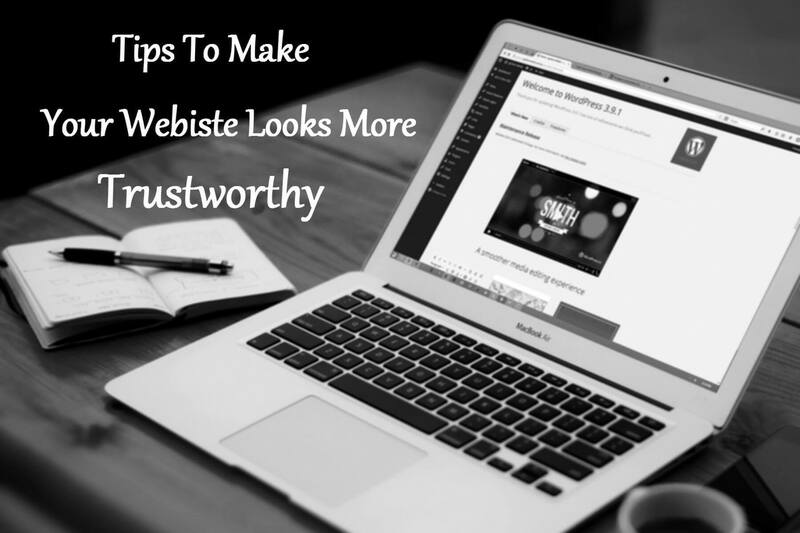 Now the question is how you can make your website trustworthy? Many websites tend to fail when establishing the trust of your audience resulting in losing your customers. There are many third party consultants and companies that will help you in making your website trustworthy. Our customers are driven by word of mouth and remain the most reliable way of trusting a products or service. Instead of you telling about yourself you must concentrate on marketing things that people say about you. Testimonials and reviews can be a great way to establish credibility among your potential customers. Keep separate section for them so that users don’t find them difficult to find them or it would be better if they are highlighted. This will have a double effect, one the people whom will you tell about will get recognition and encouragement. Second, your customers will know you and will trust you the fact being that you are risking to reveal your identity and associating it with your brand. Relying simply on the Internet won’t help you also need to do marketing of other media sources like TV, newspaper, radio to get a wider coverage. Don’t forget to mention your online presence on these sources. Build up social profiles for your brand and be active in every medium. Make sure to reply appropriately on customers reaction. Build a strong base and instead of just talking about your brand you also need to communicate and listen what your audience is saying. Give them what they are looking for and actually need. By practicing these methods for your website you will definitely experience a growth in traffic for your website and that will ultimately result in more revenue.